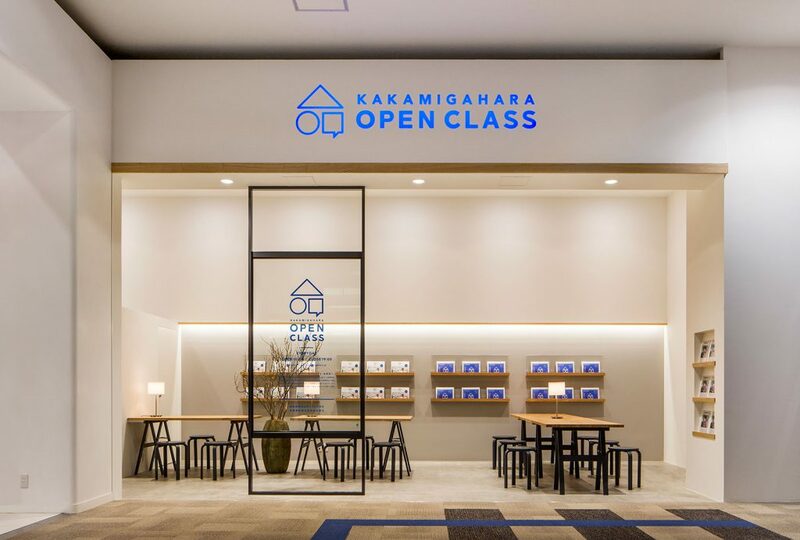 KAKAMIGAHARA OPEN CLASS | BEETS inc.
Kakamigahara Open Class is an information bureau that provides would-be settlers in Kakamigahara city with plenty of useful information. The space is designed to flexibly fit various events, such as a workshop or a talk session. Despite the limited ground area, the interior fittings are effectively arranged. 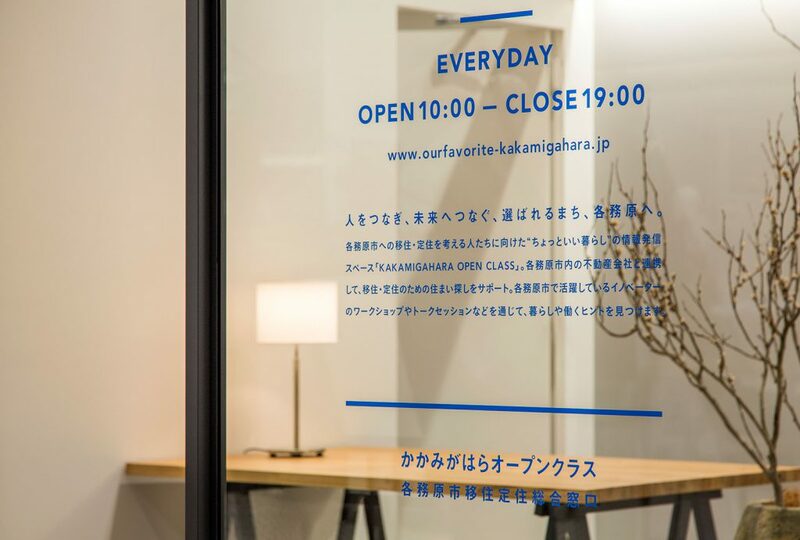 The furniture set placed in a horizontal manner, the glass partition wall, indirect lighting, and subtle shades of color of the wall behind the tables create a well-balanced, multifunctional space. Through these effective solutions, this minimalist atmosphere is achieved with an impression of depth and expanse.